Many people do not realize just how much water is wasted daily while showering? Almost twenty gallons of water flows down the drain every day in shower. 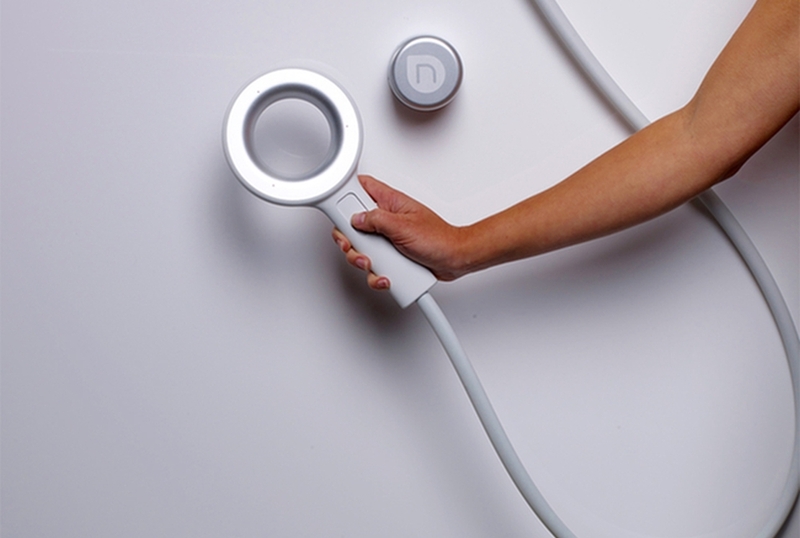 But the very efficient Nebia shower head is going to change that because it is designed to use 70-percent less water than most conventional shower heads. So, it will certainly save your money, and at the same time help the environment. Creators of this cool shower system took about 5 years to incorporate their aerospace engineering knowhow (they call ‘H2Micro’) into this revolutionary shower head. This low pressure showerhead is able to "atomize" the water into tons of little microscopic droplets, and covers ten-times a greater surface area than your current conventional shower head. Little droplets help in formation of a wet mist all around the user’s body, which washes more effectively than regular showers. With this unique system, much less water is required to cleanse a person's body. The unique bathing experience can also be described as ‘bathing within misty clouds,’ while saving some water too! Nebia shower head features both wall-mounted and hand held showers. Both of the versions function alike, hitting the user with two directions of mist for total immersion and proper cleansing that is not possible in conventional, tedious showers. 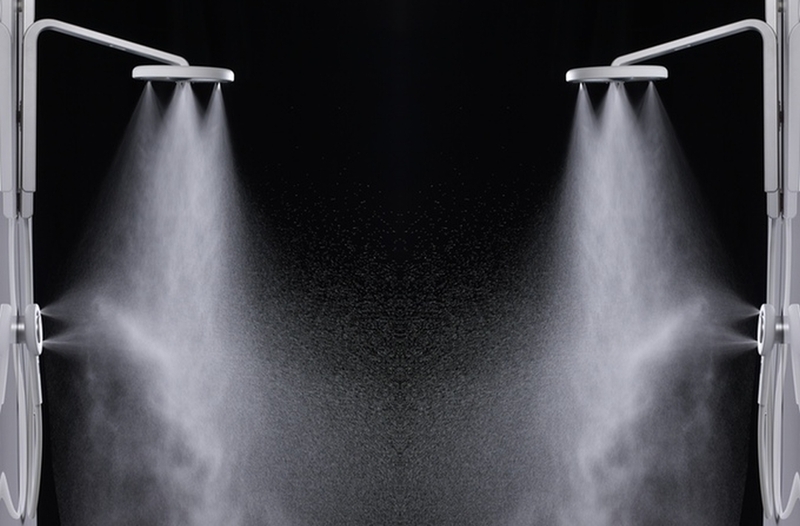 Nebia is supposed to give its user the ultimate showering experience, like never before. 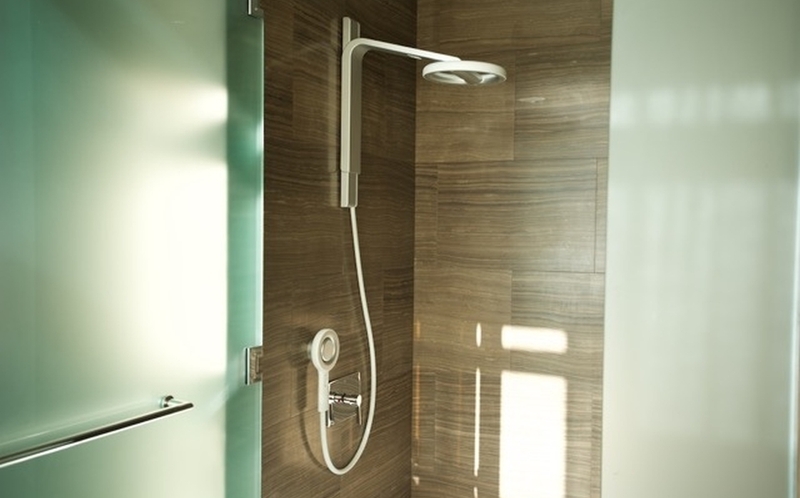 Another interesting fact about the Nebia shower is that this innovative showering system is reported to be backed by Apple CEO Tim Cook and Alphabet chairman Eric Schmidt. It’s clearing pointing out at common interests of two renowned Silicon Valley’s corporate rivals. Nebia’s unique concept and technique are the reasons why the project has already surpassed its target amount of about $100,000 on Kickstarer with 29 more days to go. 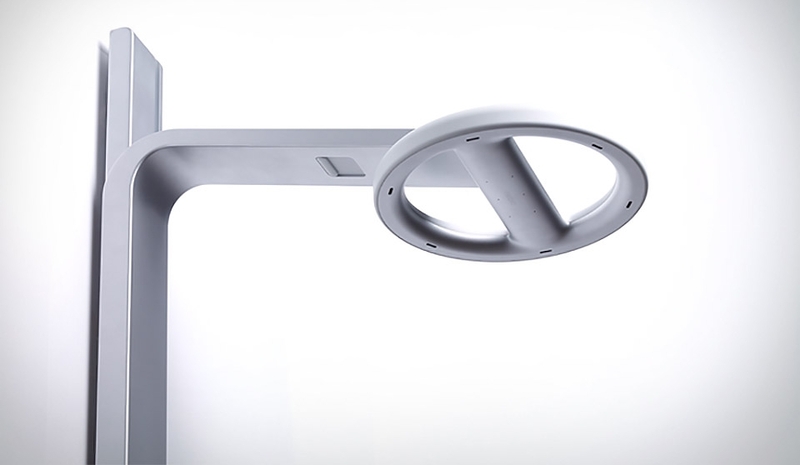 A pledge of about 300 dollars will nab you the Nebia shower system after it goes to the production phase, soon after the campaign gets over. However, early backers can expect the shipment to begin in or around the Spring.